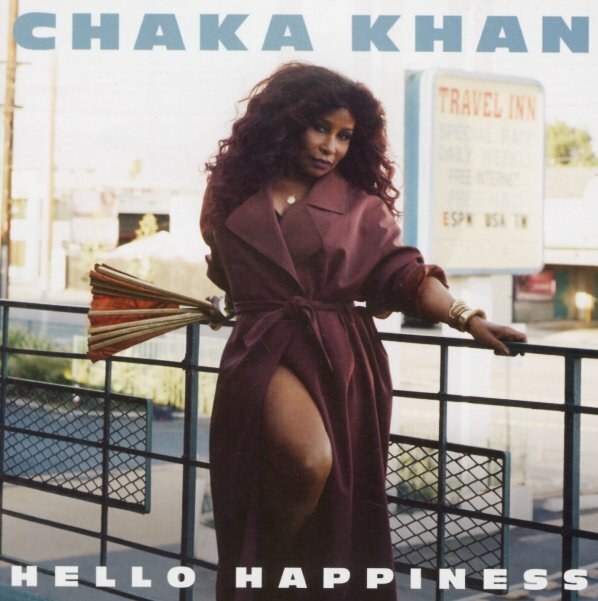 A record that's as upbeat as its title – and a set that returns Chaka Khan to the classic club territory of her 80s solo classics! The music is contemporary, but has lots of old school flavors underneath – hints of strings around the edges, and a warmth next to the beats – all bristling with a lively, snapping groove that pushes Chaka in ways we haven't heard in years – really unlocking that majestic power that's graced her best records from the Rufus years onwards – thanks to great production help from Switch, and David and Sarah Ruba Taylor. Titles include "Hello Happiness", "Don't Cha Know", "Too Hot", "Like Sugar", "Ladylike", "Isn't That Enough", and "Like A Lady". © 1996-2019, Dusty Groove, Inc.